Imagine being able to keep your pet’s coat fresh and clean while simultaneously providing them with relief from pain and skin irritation. Well, thanks to our Pet Shampoo, you can. Formulated with our broad spectrum, organically grown HEMP, our Pet Shampoo multitasks in order to give your furry friend a wide array of health benefits in a safe and natural way. Our Pet Shampoo requires no water, making it extremely easy to clean your pet on a regular basis. 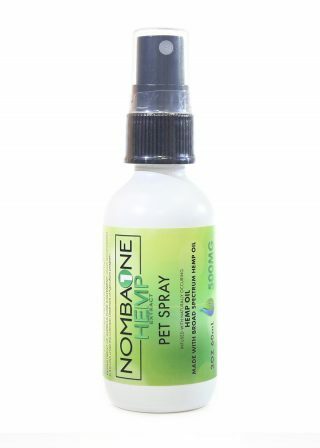 If your dog or cat gets anxiety about getting into the bathtub, this Pet Shampoo will make your life easier. 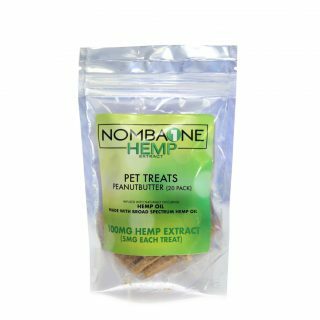 Besides providing your pet with a high dose of natural, organic HEMP, it leaves their coat silky, shiny and strong while reducing inflammation and irritation of the skin. 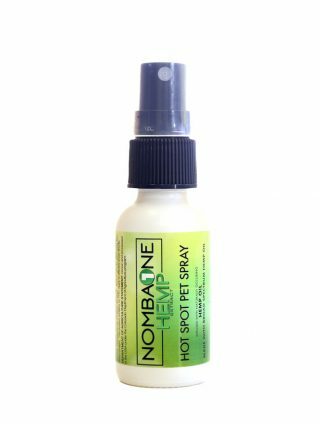 Because HEMP is renowned for its anti-inflammatory and analgesic properties, our Pet Shampoo doubles as a natural pain reliever. 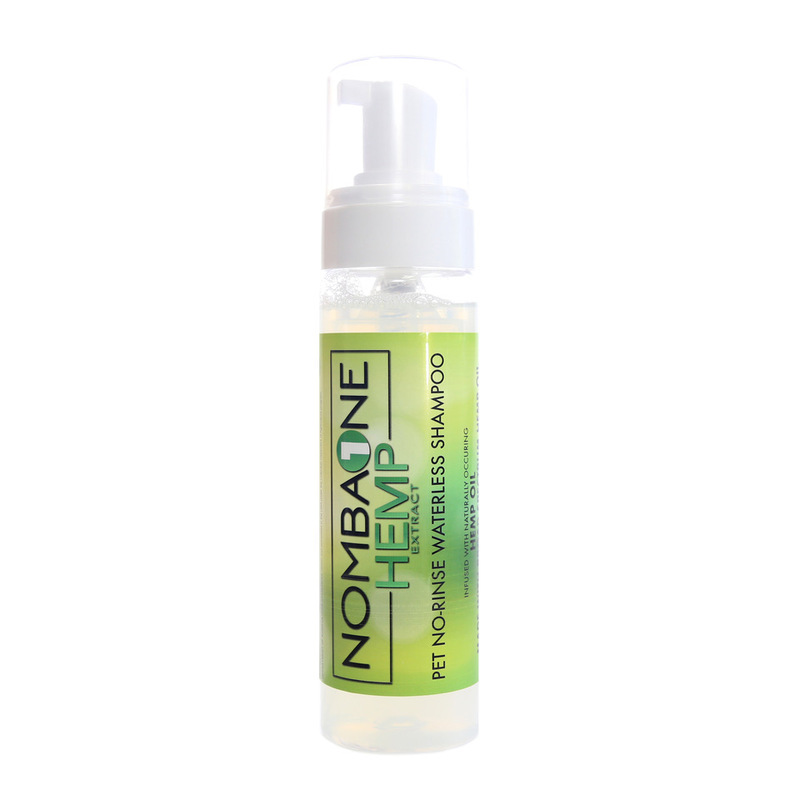 By massaging this shampoo into their skin, it will reach the affected tissue, providing relief in a gentle and holistic way.